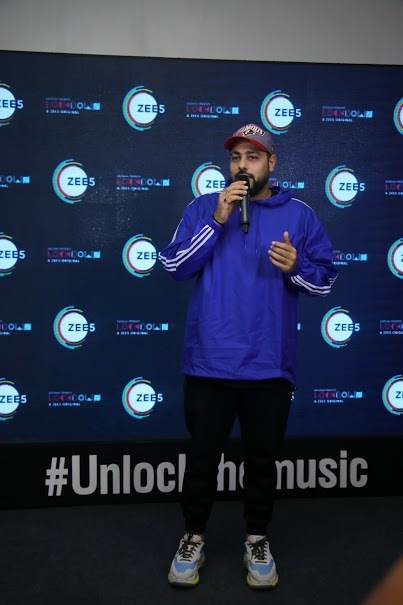 ZEE5, India’s largest and most comprehensive digital entertainment platform for language content, today launched Lockdown – a path-breaking concept in collaboration with renowned rapper and composer Badshah. 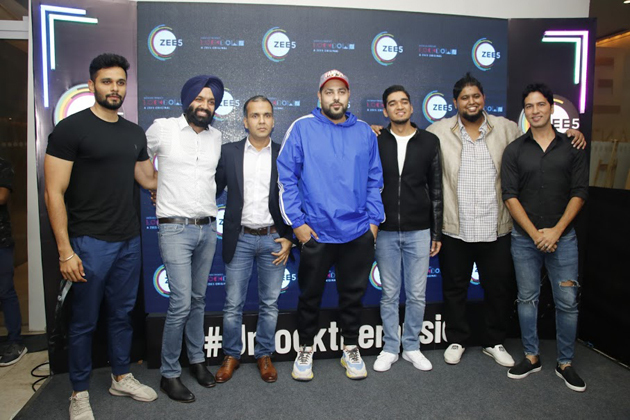 The show marks Badshah’s debut as a producer under his banner Afterhours, co-produced by One Digital Entertainment, for ZEE5. 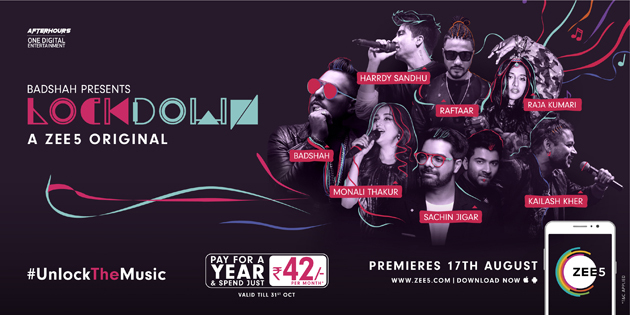 Premiering 17th August, Lockdown launches with two episodes followed by an episode every week featuring two artists – a Bollywood sensation and a digital superstar. Over a 10-episode series, the show will feature Badshah – Jonita Gandhi; Kailash Kher – Raja Kumari; Harrdy Sandhu – Neha Bhasin; Raftaar – Thaikkudam Bridge; Monali Thakur – Mickey Singh; Benny Dayal – Bryden & Parth; Shirley Setia – Sachin & Jigar amongst others. Pricing: Freemium pricing model with both free and paid premium content (including Originals) to cater to a mix of audiences. 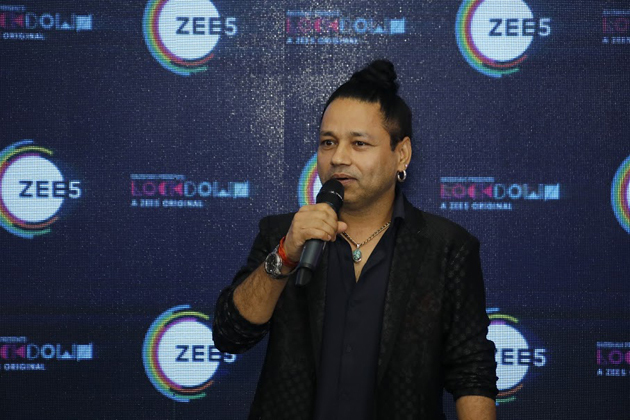 Viewers who subscribe to the ZEE5 subscription pack will get access to the entire library of content using the limited period special subscription offer – Pay for a year and spend just INR 42/month.